Need an after-school art class for your school? An extended day class for your pre-school? 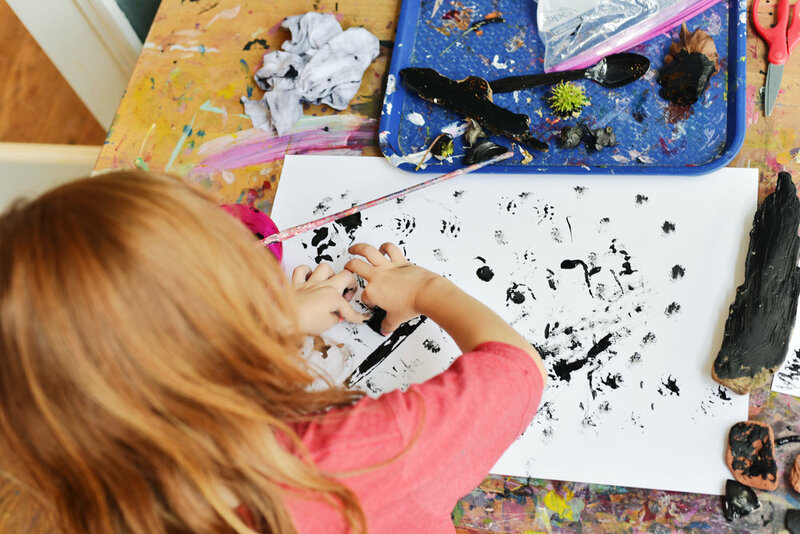 An art class for your toddler at a daycare? An art workshop for your community organization? Even a full or part time art teacher for your public or private school? Scribble's got you covered. We send our teachers out fully trained to deliver top quality art educational experiences with Scribble's curriculum, materials and ongoing professional development. Once you've completed the form, we'll be in touch about next steps for bringing some Scribble to you! © 2017 Scribble Art Workshop. All Rights Reserved.